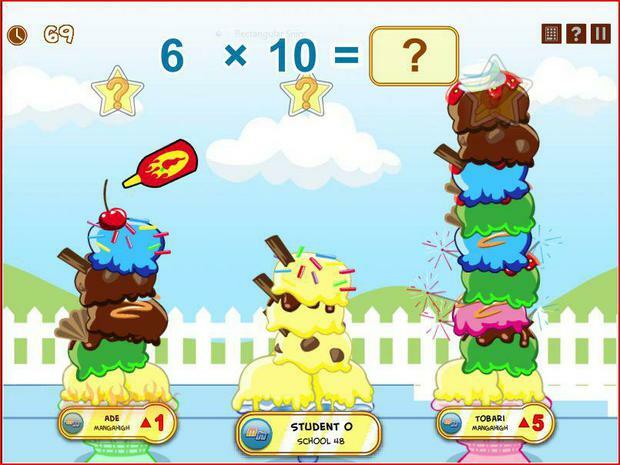 In this maths game you race against two rival players to build the tallest, most incredible ice cream sundae possible! 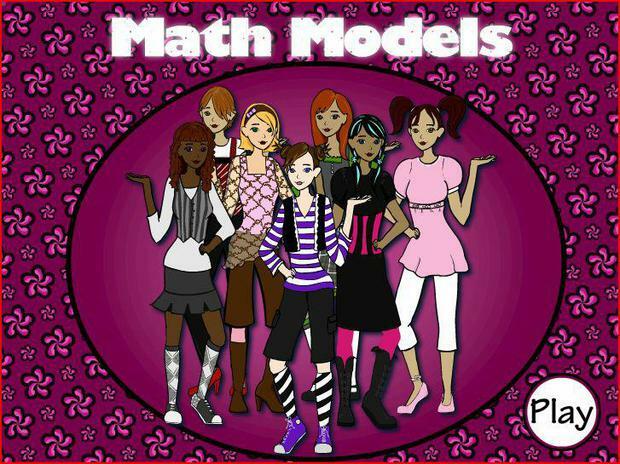 Choose different hair styles, shoes, tops, pants, skirts, and more in this fun dress up game. 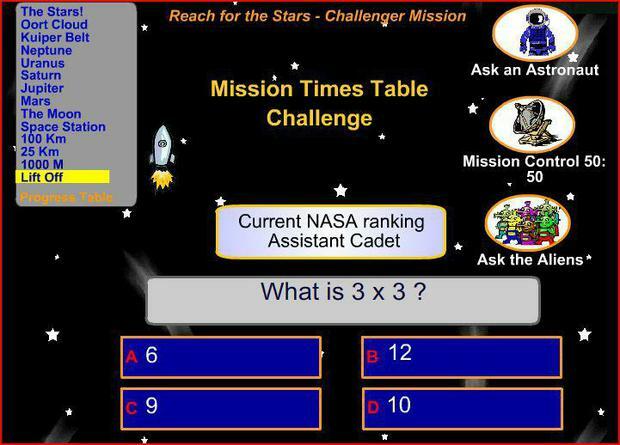 Practice the multiplication facts while practicing your clothes designing skills. Times Table Master. Practice. Test. Take your place in the hall of fame!